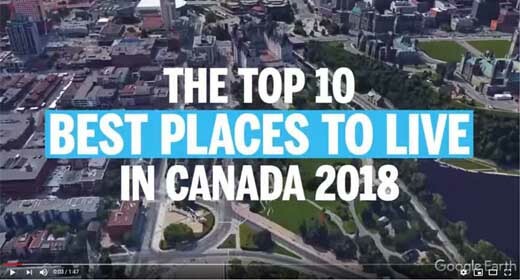 Oakville is one of the few cities in Southern Ontario (or nationwide, for that matter) that can lay claim to the title of “Canada’s Best Place to Live” in 2018. Why do we love thee? Let us count the ways. 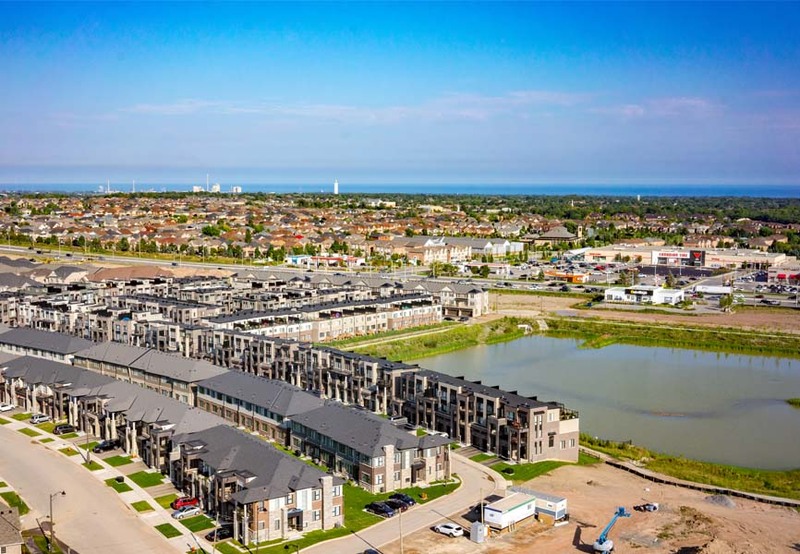 This vibrant and impressive community within the Greater Toronto Area (GTA) is a beautiful lakeside town around 40 km (30 minutes) from the big city – making it a perfect commuter town to put down roots and enjoy tons of small-town charm, without totally giving up the hustle and bustle. 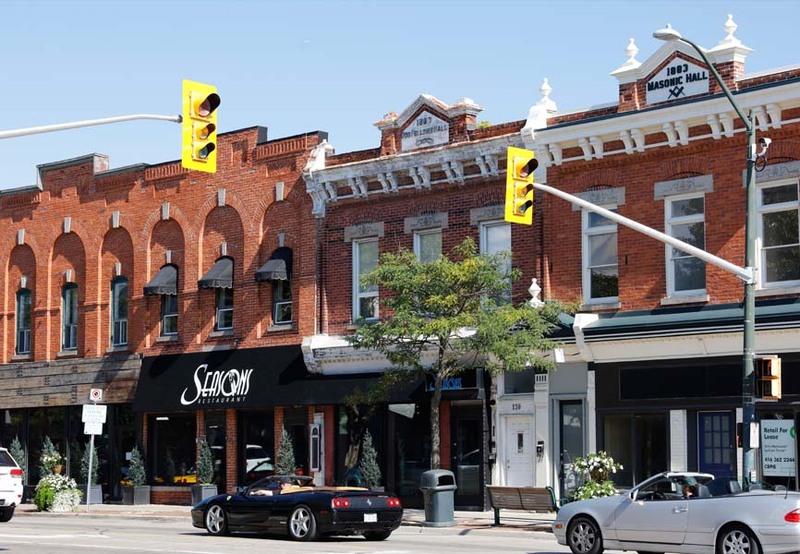 Founded in 1857, this pretty hamlet has become one of the most coveted residential and business centres in Ontario, and was recently named “Canada’s Best Place to Live” by MoneySense. Boom! For a community whose vision is “to be the most livable town in Canada”, they’re certainly living up to their promise. 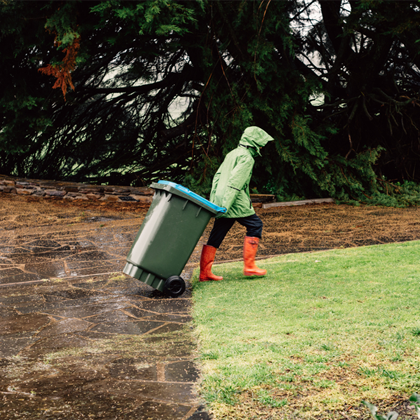 MoneySense classifies liveable as “…prosperous, but affordable. Safe, yet easy to get around. 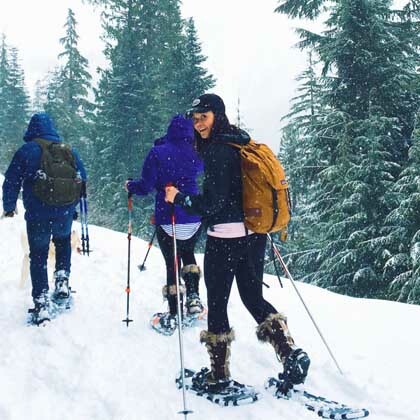 And it should have the type of weather that draws you outdoors.” Check, check and check. The well-established streets are lined with big old trees that feel like they have stories to tell, and the fantastic public and private schools nestled amongst them, like Appleby College and Oakville Trafalgar, all rank in the top 20% of schools in Ontario. 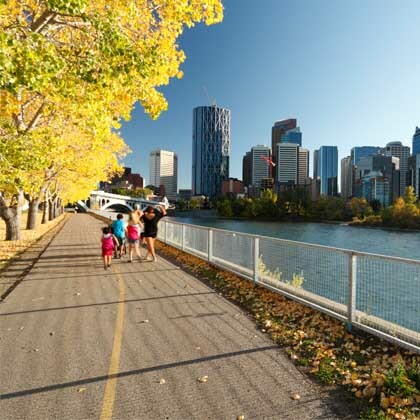 Every neighbourhood has its own distinct character, and each has its own benefits – like proximity to the highway, to the water and to the downtown area. This handy breakdown of areas and the cost of homes by Century21 will give you a good sense of the mix of heritage homes, multi-million dollar estates, new developments and modest family homes you can expect here. 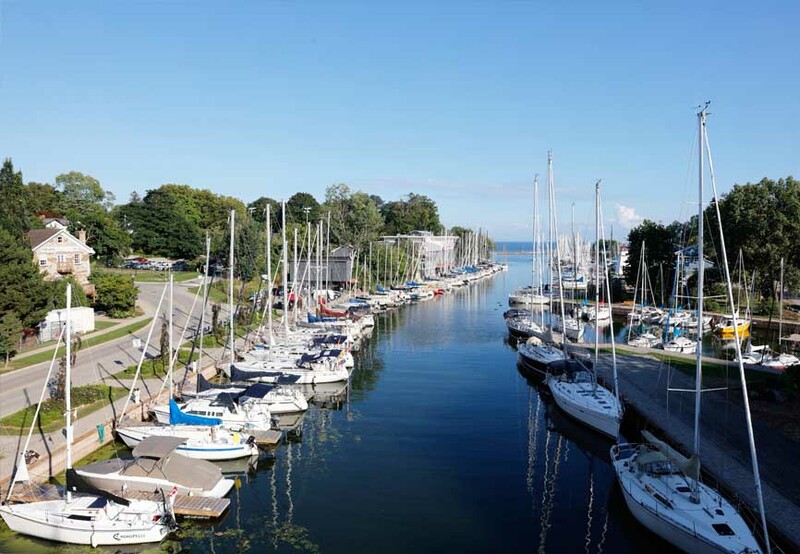 • Olde Oakville – exudes class and charm with its mix of heritage homes and new custom builds, some right on the water. • Morrison – a tranquil, cottage-like feel with large lots and grand homes. • Ford – close to the QEW for easy commuting, but surrounded by wooded areas, parks and lakefront estates. • Clearview – a combination of house styles for families at every stage. 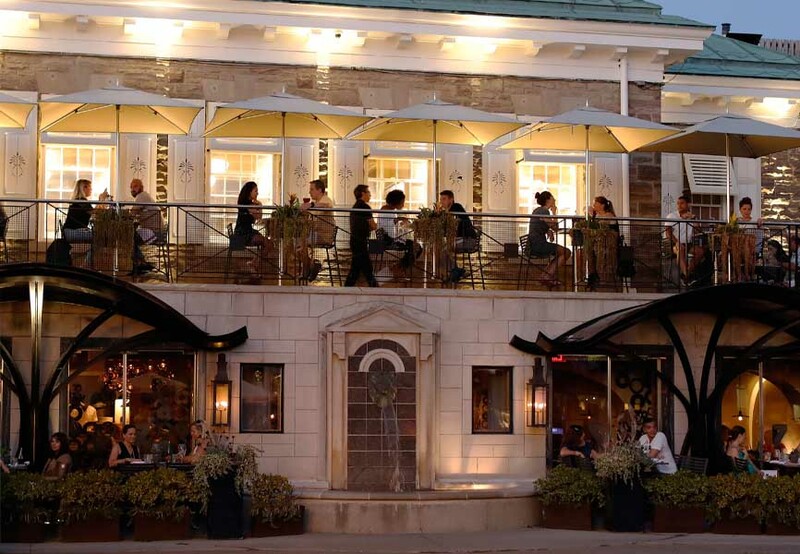 • Central Oakville – a smaller, trendy area close to downtown and the waterfront. • South West Oakville – a desirable area with both older and newer homes with magnificent views of Lake Ontario. • West Oakville – modest homes in a mature and pleasant neighbourhood. • Bronte – three distinct areas within this “village” that are home to condos, townhomes and detached homes. • Joshua Creek - a newer subdivision with upscale luxury homes, close to highways, great schools and more. • Wedgewood Creek – mature trees and homes with big box stores close by. • Falgarwood – an established neighbourhood just above the QEW with lots of parks nearby. • River Oaks – a newer community with miles of nature trails, parks and great schools. 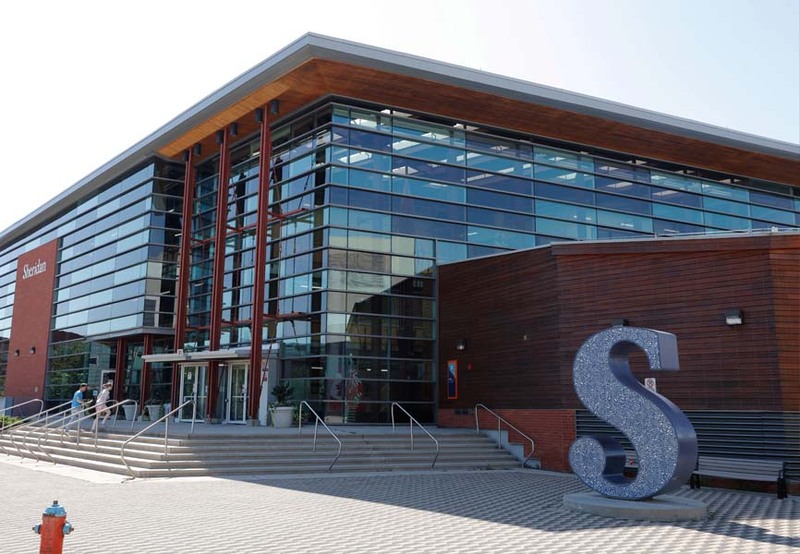 • College Park – where you’ll find Sheridan College and moderately priced homes. • Glen Abbey – one of the first planned communities in Oakville, and home to the world-renowned Glen Abbey Golf Club. • Westoak Trails – a newer community with smaller lots and a wide range of price points. • Westmount – one of the newest communities in the area with some parts still under development. • Bronte Creek – built on the grounds of the old Richview Golf Club, offering a shorter commute to Toronto. One of the newest and most exciting developments in North Oakville at Trafalgar and Dundas is Oakvillage – with pretty trails, forest and meadows surrounding the highly walkable, pedestrian-only streets in this master-planned community. It’s worth the drive to check out the area, hike nearby Sixteen Mile Creek Trail and see the modern-chic townhomes and condos available. And for those who are sticking with renting apartments for now or saving to buy a home a little later on, you’ll want to have a look at Minto Apartments’ Marlborough Court or the brand new (pet friendly!) rental suites at 1235 Marlborough. 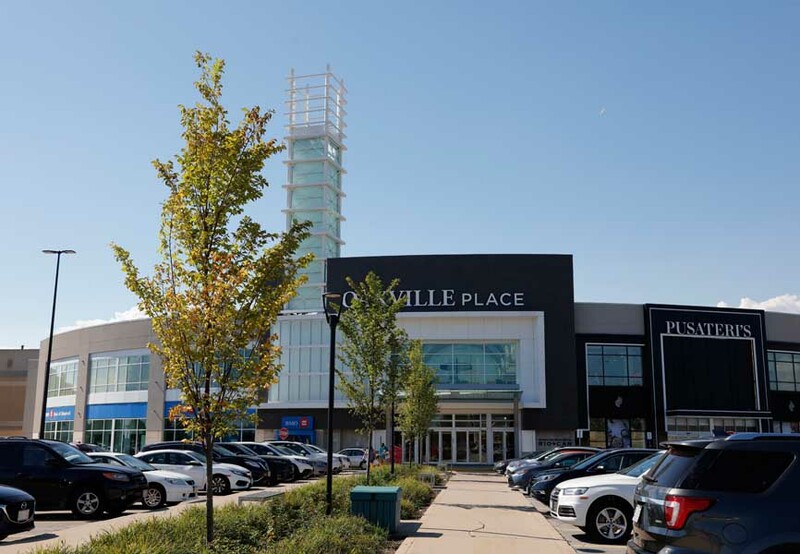 They’re right near Sheridan College, Oakville Place Mall and the highway – perfect for students and commuters. With so much to offer in every corner of this city, you really can’t go wrong. After all, this is the city that calls itself a town and acts like a village. Speaking of “village”, one of the reasons Oakville was named the best city to live in is because it’s a generous (and affluent) community that welcomes new Canadians with open arms. Over the past 10 years, the percentage of visible minorities in Oakville has increased from 18% to 31%, according to the census. It’s also the 35th most linguistically diverse city in the country, with about 30% of residents speaking a language other than English or French. It’s understandable why people from all over the world are making Oakville their home. You’ll also find retirees and families here who consider this not-too-big-not-too-small community the perfect place to settled down and enjoy quiet living. 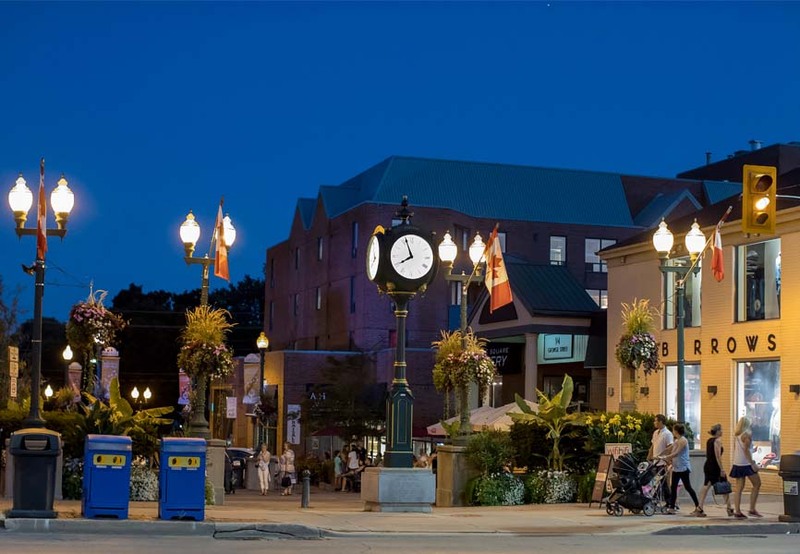 Oakville's strong and diversified economic base offers an excellent location for both new and expanding businesses. Currently, national and international corporate headquarters represent automotive, technology, business service, aerospace, pharmaceutical and tourism sectors. With easy access to major highways like the QEW, 403 and the 407 connecting companies to large urban centres like Toronto and even the US border, and more available land space to build, it’s easy to understand why businesses are flocking here to set up shop. It doesn’t hurt that GO Transit is also right on hand to serve the Golden Horseshoe and connect residents to Toronto’s strong job market. With just over 200,000 residents, this thriving town provides all the advantages of a well-serviced urban centre, without messing with its small town-ness. Along historical downtown streets, you’ll find a mix of converted 19th century buildings that are home to over 400 fine shops, services and restaurants. You’ll find big malls too, with all the retail favourites. And check out these local boutique reco’s from Vacay. Lots of great gems to discover! Residents and visitors alike enjoy theatre, dance, music and comedy performances at the Oakville Centre for the Performing Arts. 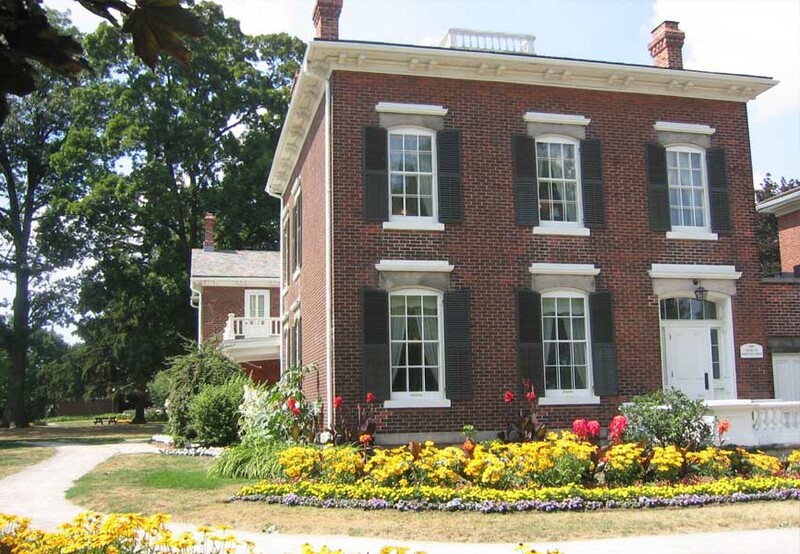 They can visit the Oakville Museum at Erchless Estate, located in the home of the Chisholms, Oakville’s founding family, galleries, historical societies and local architecture, especially in heritage neighbourhoods. Oakville is also home to the state-of-the-art Sixteen Mile Sports Complex and the new Queen Elizabeth Park Community and Cultural Centre. After a culturally-rich evening, head out for a bite to eat at a local restaurant and check out some of the favourites. Oh Oakville, could we love you any more? Reason #7: Active lifestyle, anyone? The community also provides plenty of recreational opportunities. 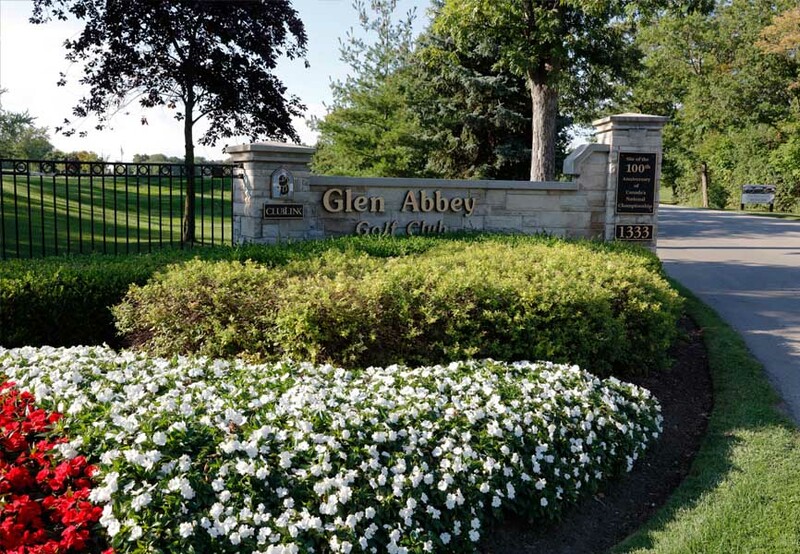 Golfers can play at one of Oakville's many golf courses, including PGA-recognized Glen Abbey Golf Course, which has hosted the Canadian Open for many years. There are sailing and yacht clubs, sports facilities for tennis, racquetball and badminton, trails for running, hiking and biking – you name it. 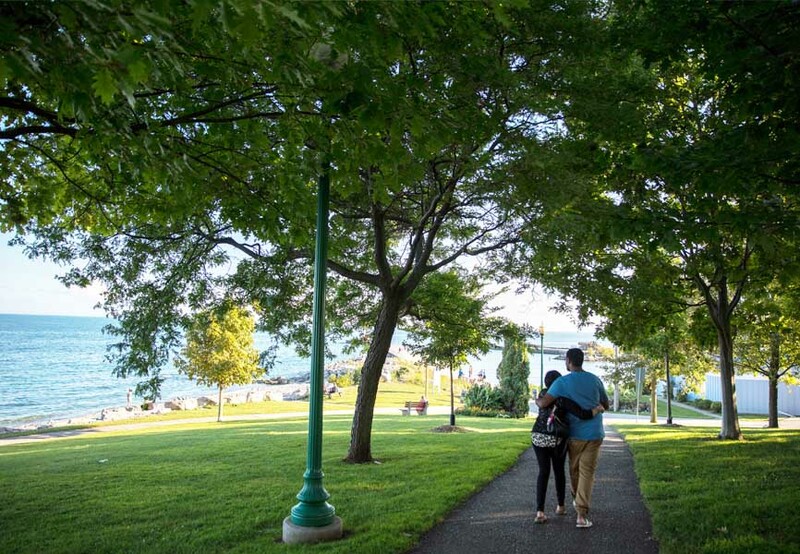 You’ll find hundreds of acres of green space, parks, trails and gardens in and around Oakville – and much of it is protected. Hands down one of the most appealing things about this town is the quality of life it offers its residents, and the healthy, active lifestyle in encourages. And of course, it’s the fact that it’s so darn pretty is just another perk. You can count on a sense of belonging and feeling safe and secure in Oakville. In fact, they have an incredible 95% public satisfaction rating that proves they’re doing something right, and residents value the quality of life in Oakville. And one thing residents do to celebrate that quality of life is throw a festival – and you’ll find lots of them coming up this fall. Take a look at this list of local events and head downtown for a day of family fun. But be forewarned: you might never want to leave. On that topic of quality of life, people who live here are proud of the quality of life this great community has to offer. 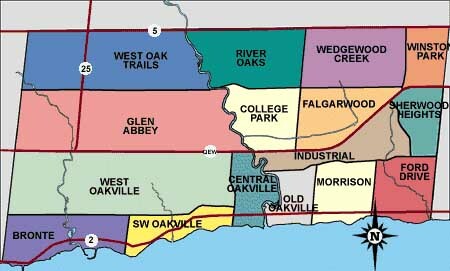 In a recent survey of residents, 86% said Oakville is a better place to live than anywhere else in the GTA. We get it Oakville. We really do.